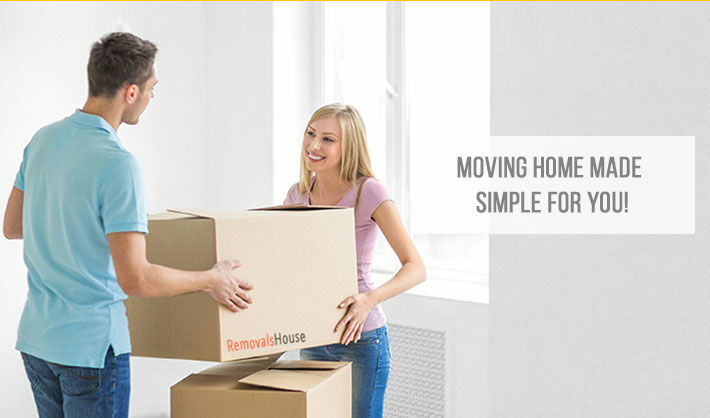 Feel free to contact our company, if you have any questions regarding the removal services we offer. Do note that you can get in touch with us, if you leave your details in the contact form below. A customer support member will call you or email you and share all of the details you need, such as price, how you can hire us and when we are available.